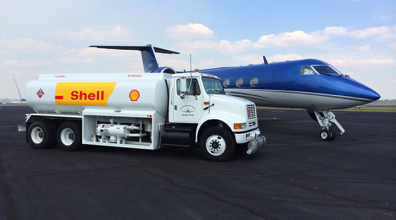 100LL (blue) and Jet-A fuels are available delivered to your aircraft by truck (full serve) during normal business hours (8:00AM until 6:00PM, seven days a week) at a price that is competitive with other FBOs in the region and significantly lower than major airports. Both fuels are available 24/7 at our self-service station located just south of the terminal building. Dispensing your fuel will be quick and convenient using our state-of-the-art credit card reader. Aviators who have been flying for a few hours will appreciate our clean, meadow-fresh rest room facility located on-field literally a few steps away from the fuel dispensing station. No leaving your aircraft unattended while you take an urgent hike to the main building in search of the “facilities.” This is just one of the ways we anticipate and meet your needs. 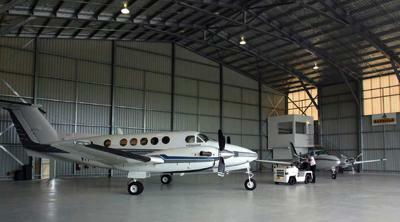 Hangar space is available for long-term rental and transient storage. 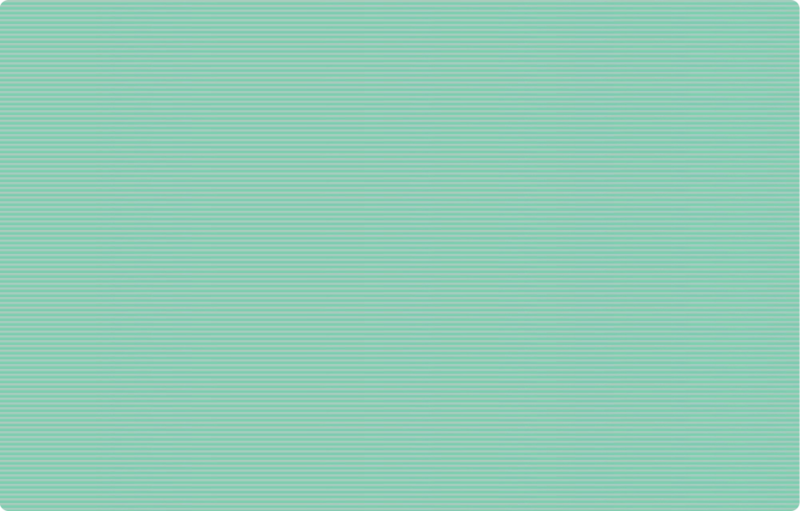 Due to limited capacity, hangar space is offered on a first-come-first-save basis. Apron tie-downs are also available. Rest assured, we will make every effort to accommodate your storage needs as best we can. Maintenance and avionics shops owned by independent operators are located on Grider Field but are not part of our FBO services. 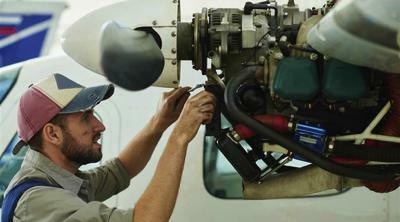 If you should need repairs on your aircraft, contact the airport manager for a referral. 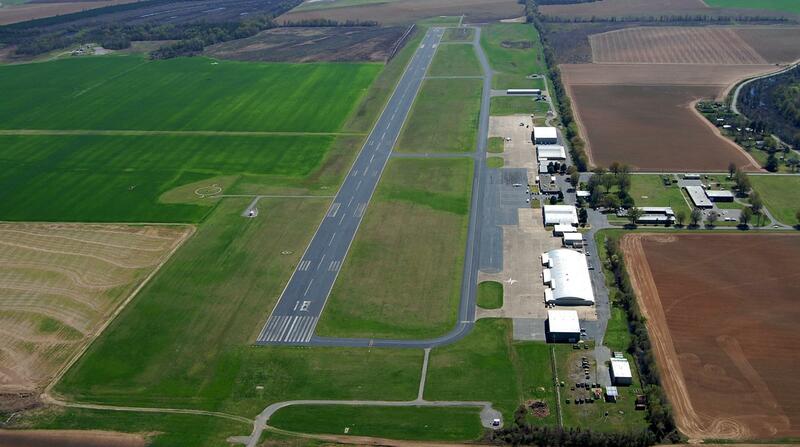 PINE BLUFF REGIONAL AIRPORT DOES NOT LEVY ANY LANDING FEES OR OTHER CHARGES FOR PUBLIC USE OF THE FACILITY.